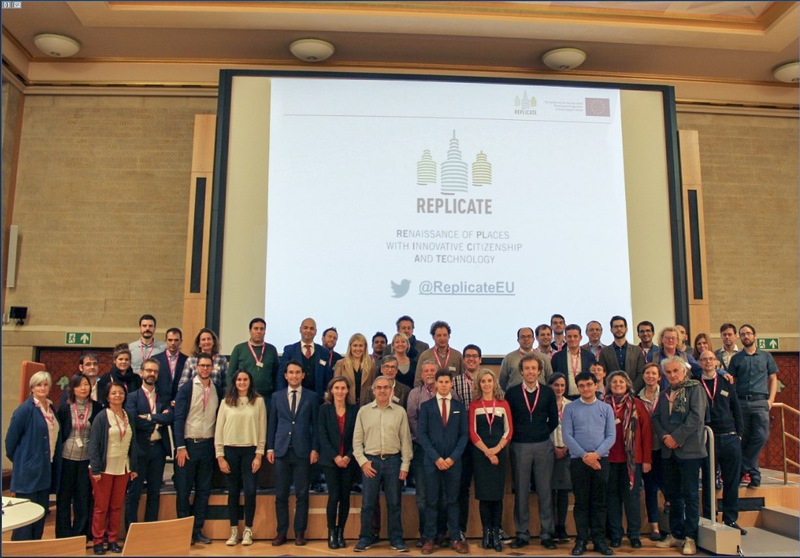 The Replicate project, co-financed by the H2020 programme contract number 691735 (SCC1 European Call for Smart Cities and Communities) and coordinated by Fomento San Sebastian, reunited the 38 members of its consortium last month in order to discuss the project’s progress and last results, as well as to celebrate the 3rd General Annual Assembly. 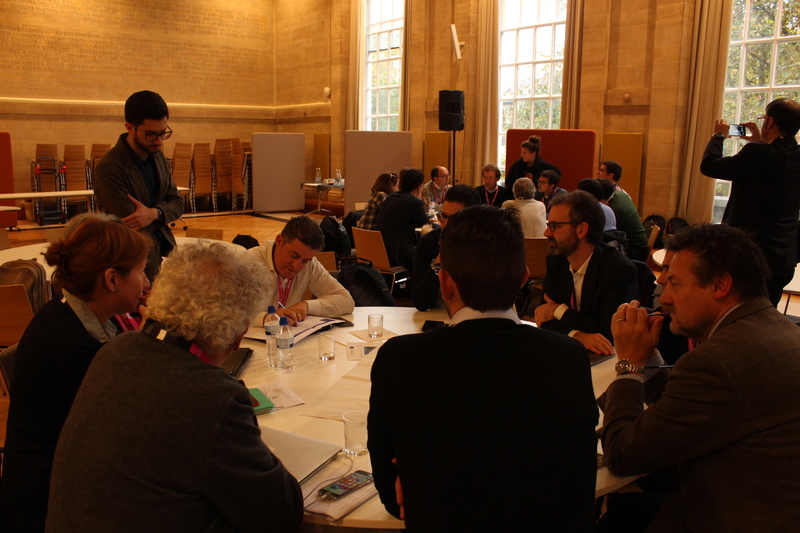 The meeting took place in the Lighthouse city of Bristol, from the 23rd until the 26th of October. The 23rd of October, the leaders of the various workpackages gathered to celebrate the executive meeting and prepare the next day’s session. All partners participated in the review of the project by the European Commission on the 24th of October, which included the evaluation of the progress during the last 12 months. 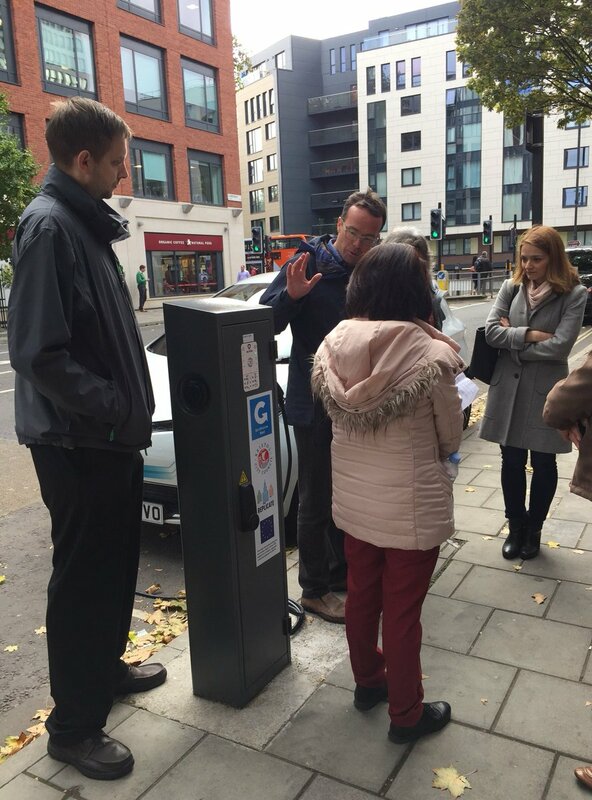 In this meeting, representatives from the European Commission analysed the project’s stride and verified its positive evolution, currently focused on energy efficiency, sustainable mobility and ICTs/infrastructures implementations in the three lighthouse cities. The project, which will be 3 years old next February, is determined to continue with the enforcement of this actions and enter into a monitoring phase of the implementations. Furthermore, the progress of the project’s cross-cutting activities, such as business models or the replication in follower cities, was presented. 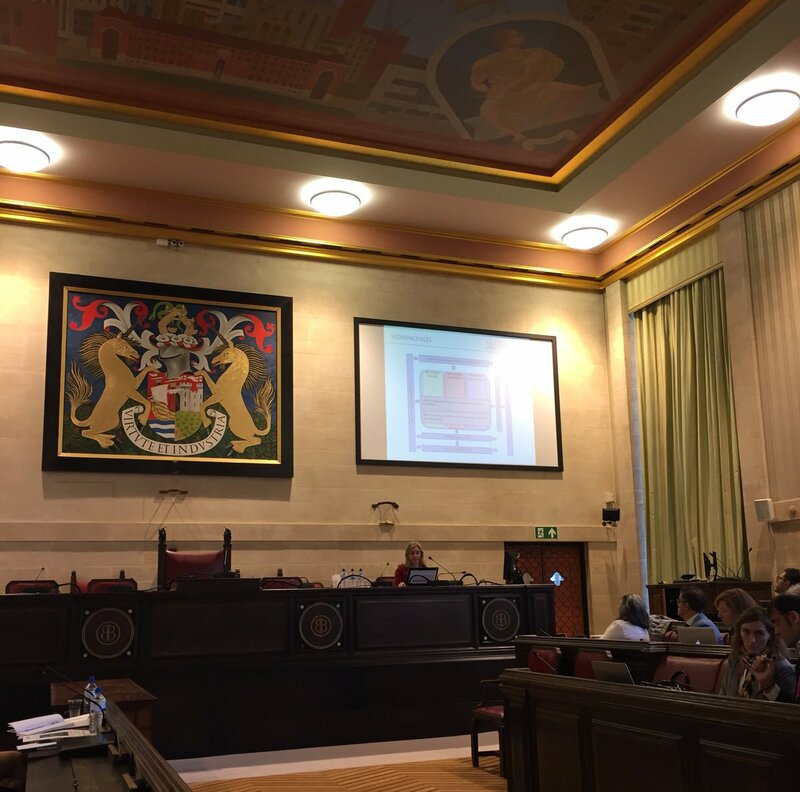 The 25th October, Bristol’s mayor welcomed the project’s partners and led to the General Assembly, celebrated during the 25th and 26th of October. During the meeting the presentation of the main conclusions of the project’s review was carried out, as well as many different workshops between the project partners. 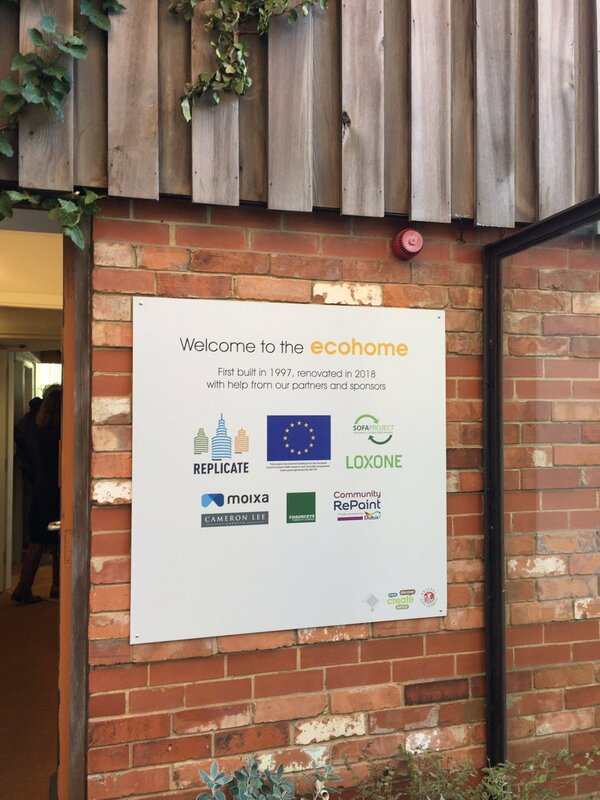 The project partners had the possibility to visit some of the implementations in the city of Bristol, such as the Smart Homes, the Smart City Platform and the control room, as well as the recharging infrastructures.